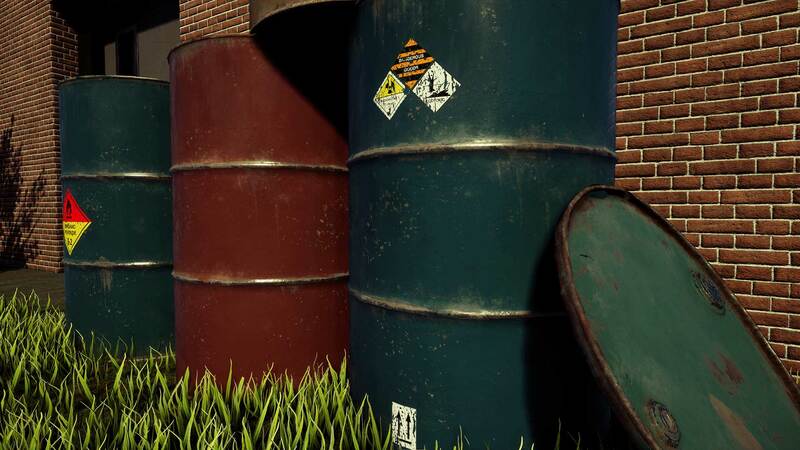 Another new asset pack called HG Danger Signs Decals Volume 3 has been released and is available on the Unreal Marketplace. HG Danger Signs Decals Vol. 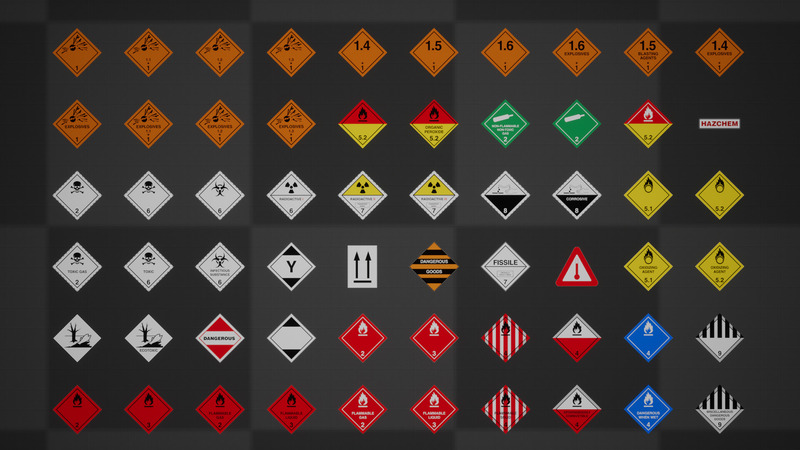 3 is the third asset pack in the Danger series featuring 60 Industry Standard Dangerous Goods decal designs. 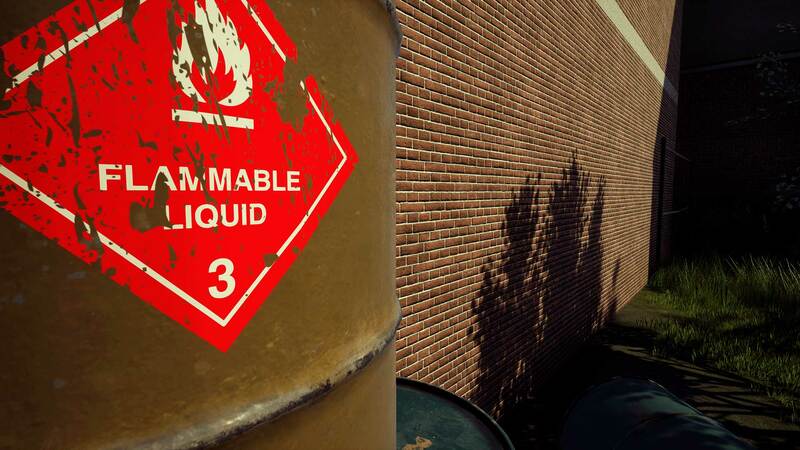 With this asset pack we decided to recreate the industry standard signs for dangerous/hazardous materials. We took great care to make them of the highest quality for games and arch viz projects alike. 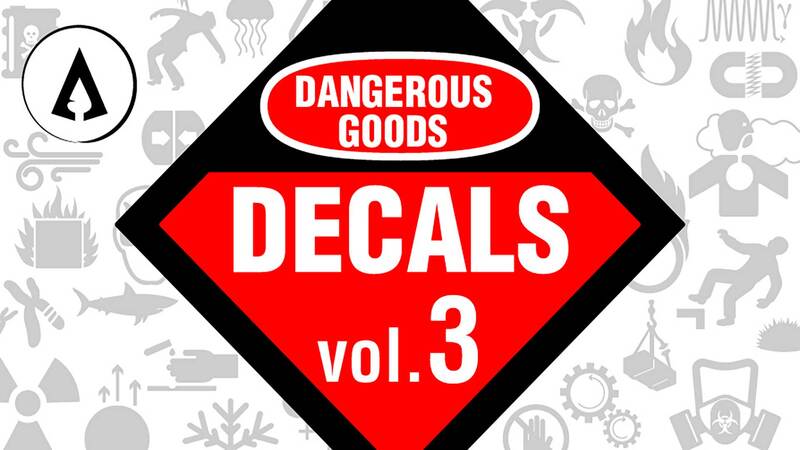 The HG Danger Signs Decals Vol. 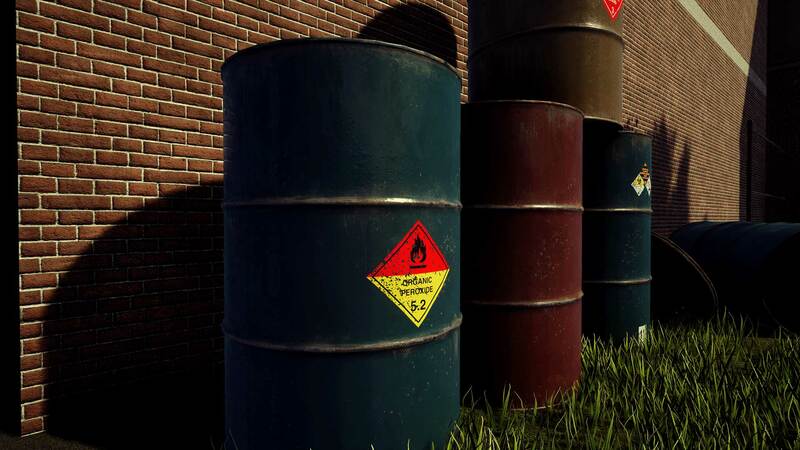 3 asset pack comes with 60 Industry Standard Dangerous Goods decal designs. It also includes three master materials as well. A Differed Decals Material, a DBuffer Decals Material and a Material in the User Interface Domain so you can use the decals with widgets as UI elements. The decals can be used on very small surfaces or on huge surfaces. That’s why all the textures come in five different sizes from 512 x 512 to 4096 x 4096. HG Danger Signs Decals Vol. 3 is available now on the UE4 Marketplace.